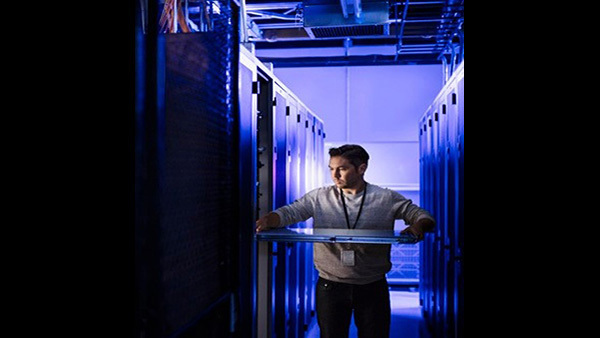 IT Best Practices: Episode 102 – We’ve discussed Intel’s role at the forefront of the transformation of the data center in previous episodes of this podcast. Intel Rack Scale Design is a flexible computing, storage, and network backbone that will usher in an age of truly agile digital infrastructure in the data center. In this podcast we drill down on a key component of that design strategy, the disaggregated server, with Shesha Krishnapura, Intel Fellow and IT Chief Technology Officer. Krishnapura talks about the evolution of the server in the data center, how certain aspects of the refresh process were troubling him, and how the disaggreated server will revolutionize data center infrastructure.